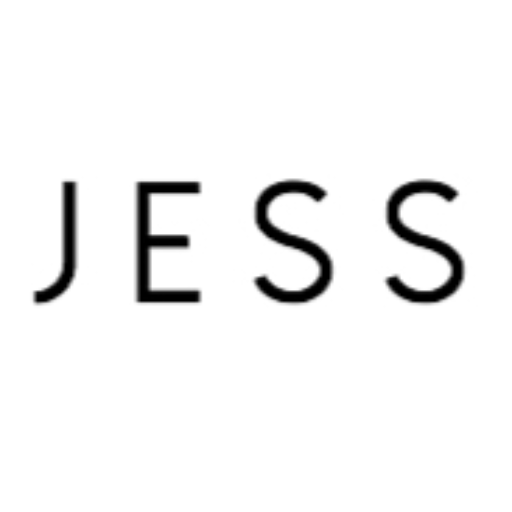 It’s been a little bit since I last updated my press page (eek! ), so here’s an update on where I’ve been. 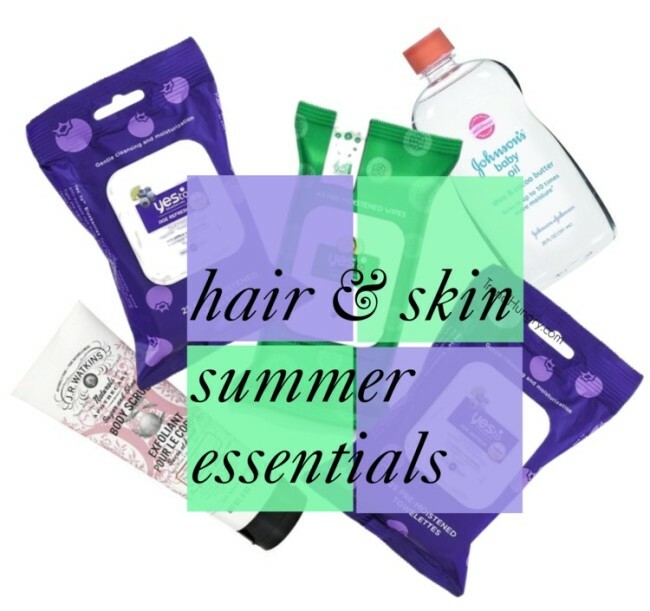 True story, everything listed below this blog has led me to. 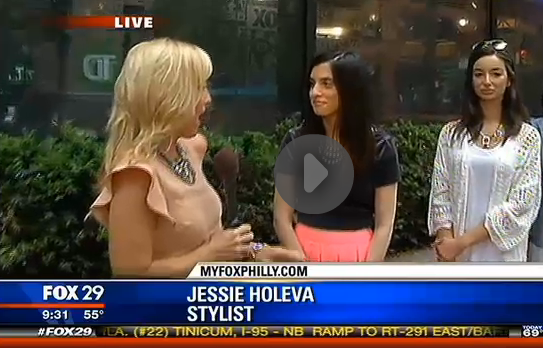 I visited my friends at Fox29’s Good Day Philadelphia to talk white-hot style. It’s always a good time on Good Day! 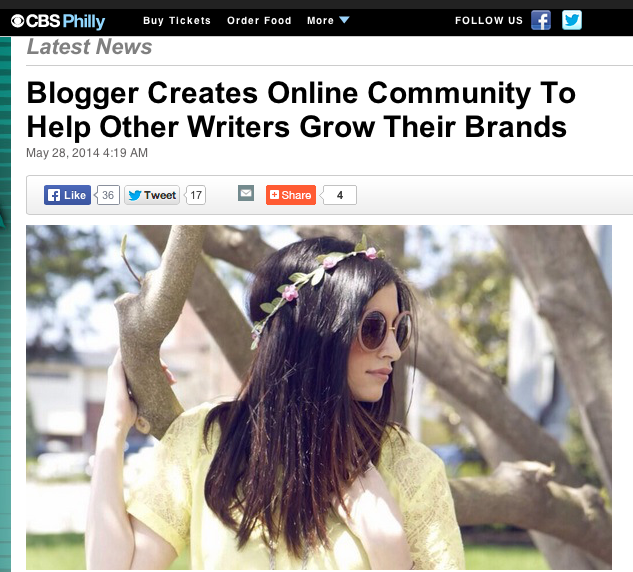 KYW’s Social Media Reporter Melony Roy asked me to come in to chat with her about my blog and business. To have KYW do a story on me and my work is such an honor and am so humbled by this. Hope this encourages people to build their dreams. Season two of Celebrity Corner came to an end. I got to style all the looks for the season as the wardrobe stylist and answered fan tweets on summer style for the season finale. My work with LLS got some press too. Thanks Times Herald & This Is It Philly. And as always, I’m on Ralphie Tonight every Tuesday for Trend Hungry Tuesday, except this past week because Ralphie was sick. Feel better/ happy belated birthday, Ralphie! Thanks universe (that includes you reading this!) for your love and support. Without it, I don’t know what I’d do.